Author of bestsellers, The Abandoned and The Healer, Sharon Thompson is the founder of the successful Indulgeinwriting.com. A guide and mentor, Sharon has seen members of this indulgeinwriting.com group progress to agent representation and publication. Sharon organises regular talks from industry professionals and experts for those members. Sharon co-founded #Writerswise a trending Tweet-chat featuring published authors and guest-hosts. Her monthly Indulgeinbooks features a list of Irish book releases and she contributes to indulgeme.ie, self-starter.ie and donegalwoman.ie. Sharon also writes for leading website Writing.ie and has published short stories, had plays long listed, while completing and releasing her well-received second novel, The Healer, in Jan 2019. 'The Abandoned' went to #1 on Amazon on pre-order sales and launched on January 25th 2018 with Bloodhound Books, UK! This is a gritty, crime novel set in Ireland in the 1950s. Peggy Bowden is an unmarried, back-street abortionist and brothel owner who takes on society, the church and the emerging criminal underworld of Dublin. Sharon has other manuscripts with the Trace Literary Agency. A lusting, female serial killer in 1950s England, The Med and Paris, who manipulates men to kill for her and with her. Chadum Davies is a famous Irish crime writer in the 1950s who can read people’s minds. He is asked to help in the cases of disappearing boys in his small rural village of Ballybrody. Charming sixty-eight year old, witty widower Arthur is looking for love and life again in modern Ireland, following the death of his wife Milly. 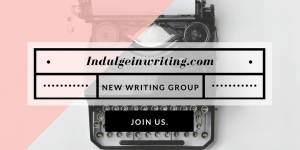 Indulgeinwriting Writing Group Online. Join now. tweet-chat with corresponding Facebook page and website. Its mission is to encourage and support writers to reach as wide an audience as possible. Build your own writing life. Connect with established and establishing writers. Have real, sustained support at your finger-tips from those who ‘get writing’. Join our wonderful community for links and expert advice on writing and getting published. Sharon writes regularly for the Donegal Woman website Woman’s Words Sunday column. You can keep up to date with the latest Donegal Women columns by clicking below. 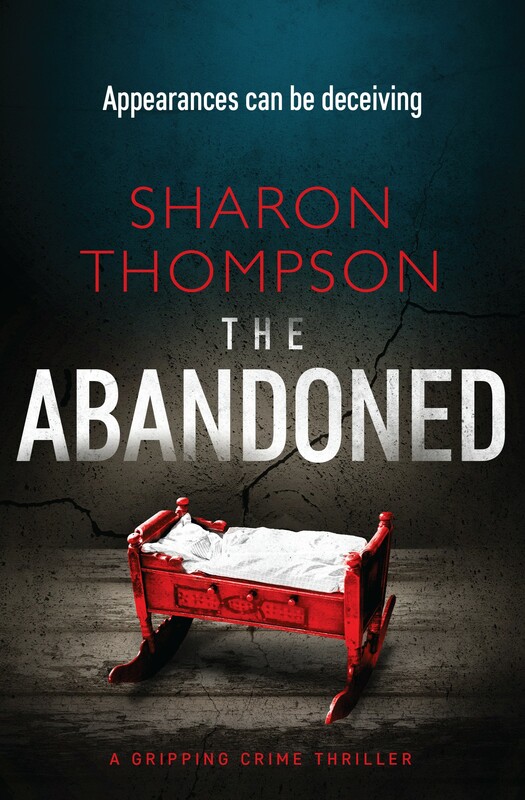 Sharon's gripping debut novel 'The Abandoned' is now available on Amazon. Order your copy. Audio book available too.